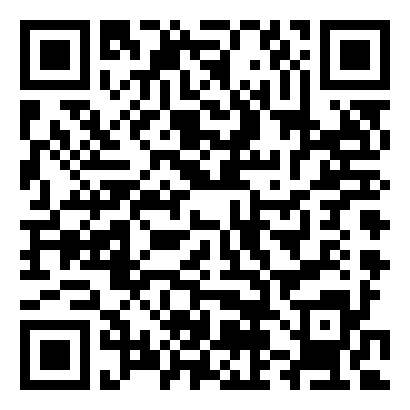 Federal Heights is moving location - menu will be live again soon! 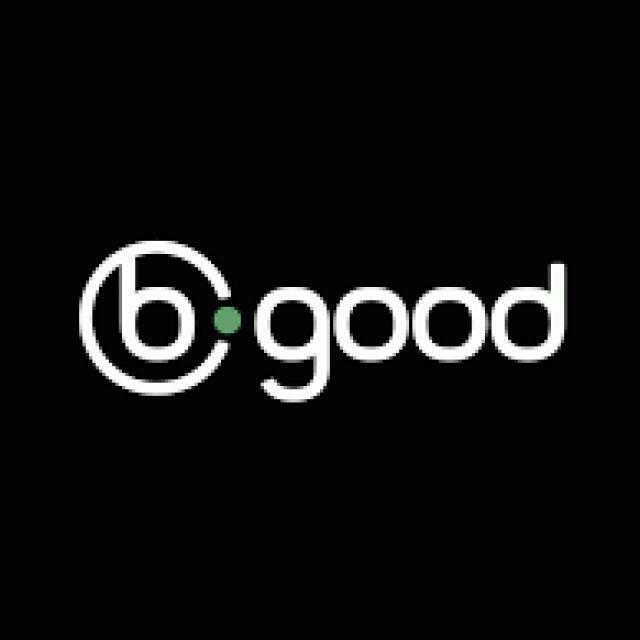 Our Philosophy: bgood is a company, a group of people engaged in a common endeavor for their mutual prosperity, and our mission is to nurture our patrons, our teammates, our backers, and the communities we serve. How we Grow: We use both traditional and hydroponic practices to grow our cannabis, and have been practicing Integrated Pest Management (IPM) since 2012. IPM is the practiced horticultural technique of using natural biology to prevent the spread of negative pests or detrimental factors impacting our flower. Our teams use up to eleven different beneficial bugs like ladybugs, and natural ecosystem agents to protect our plants. The different growing practices found within our company have evolved into art forms, producing cannabis you can feel good about. We began testing our strains long before it was a requirement of the state so as to ensure we were delivering healthy cannabis to you, our patients. Our traditional grow is managed by Master Grower, Denny Dikeman, who in five years has never lost a crop, and our hydroponic grow is managed by the Lama Brand Cannabis team, who grow their award-winning cannabis exclusively for bgood. At bgood, every plant is provided individual attention every day. We hand water and feed all our plants, and every bud is hand-trimmed by individuals, not machines.